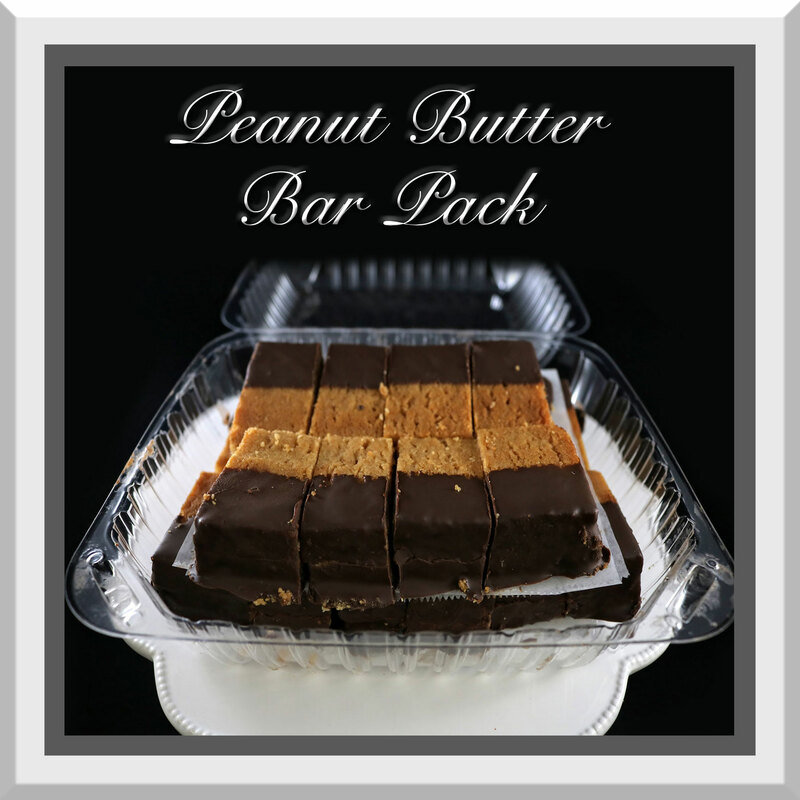 Please click on any of the products below for a full description. 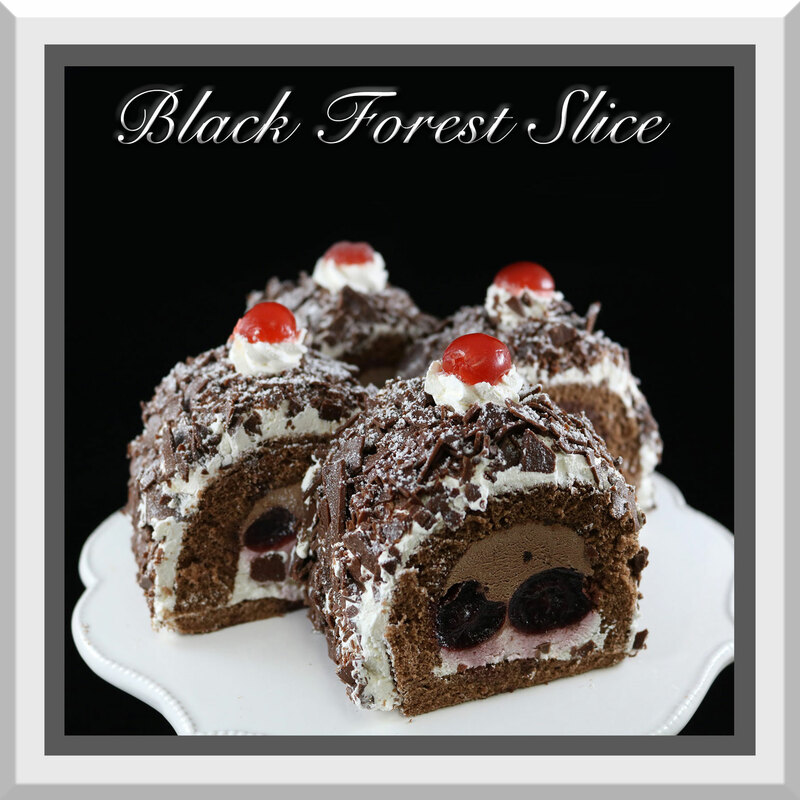 Chocolate chiffon cake filled with dark chocolate mousse, cherry filling, and Kirsch mousse. 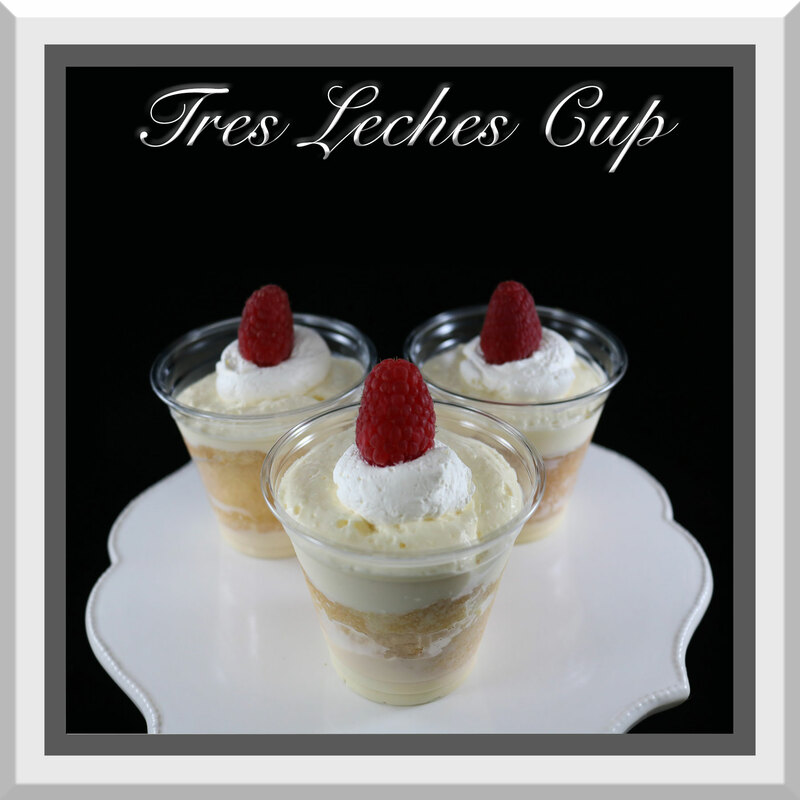 Iced with whipped cream and coated in dark chocolate shavings, topped w/ ½ maraschino cherry. 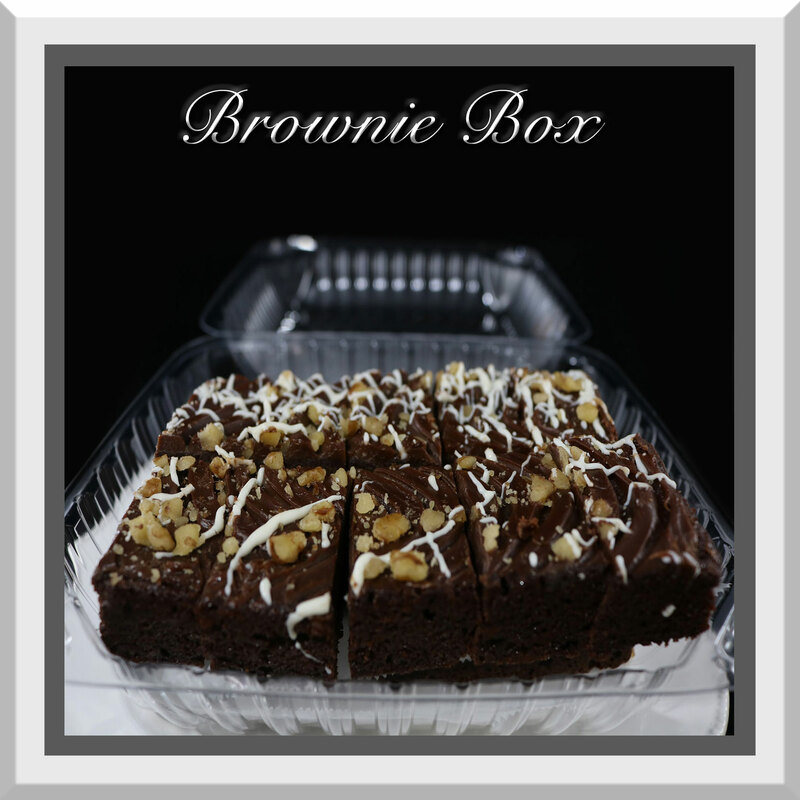 Traditional brownie topped with fudge icing & chopped walnuts, cut into bite sized pieces. 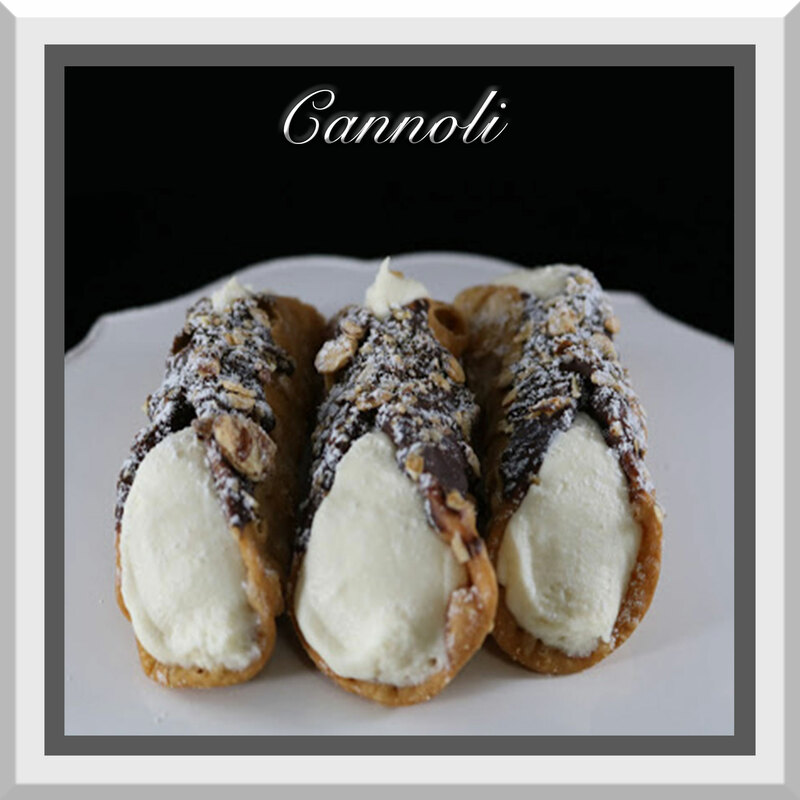 Chocolate dipped Cannoli shell filled with Ricotta cream cheese. Topped with sugared almonds and dusted with powdered sugar & candied orange. 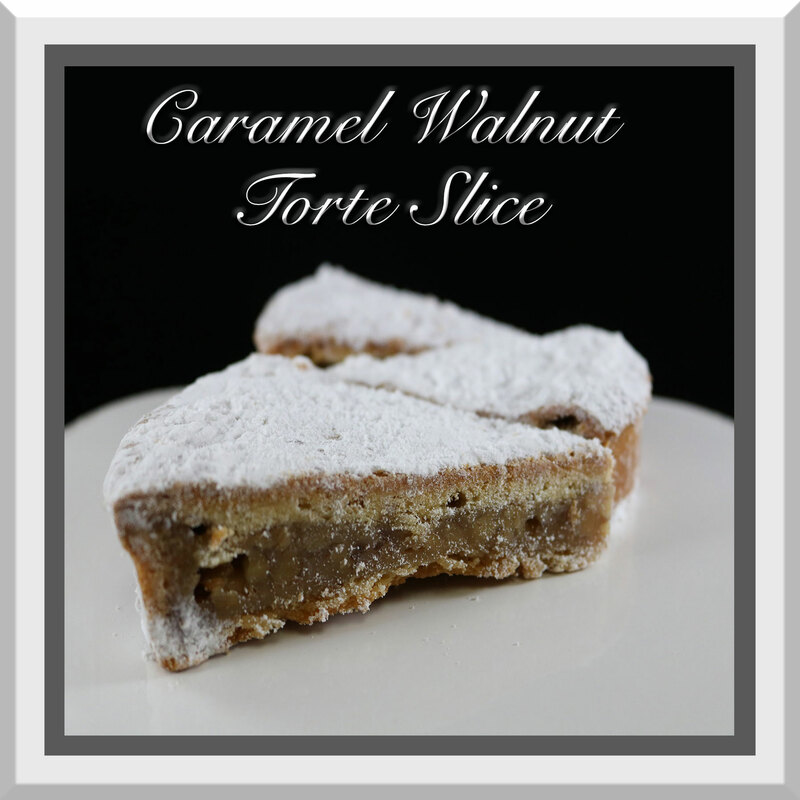 Soft cookie crust filled with caramel walnut mixture & dusted with powdered sugar. 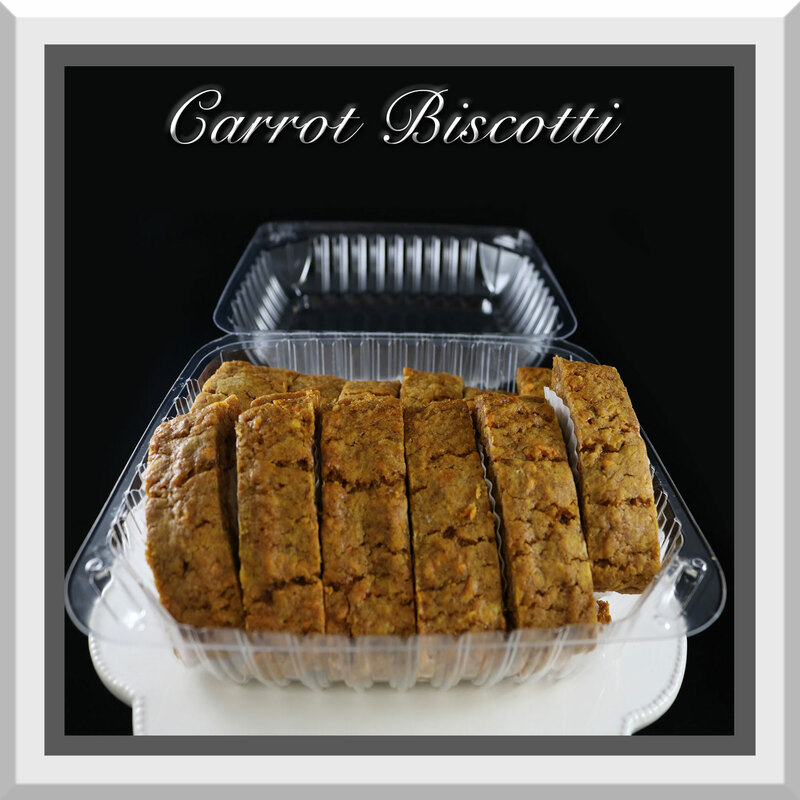 Soft carrot cookies w/ cream cheese icing sandwiched between. 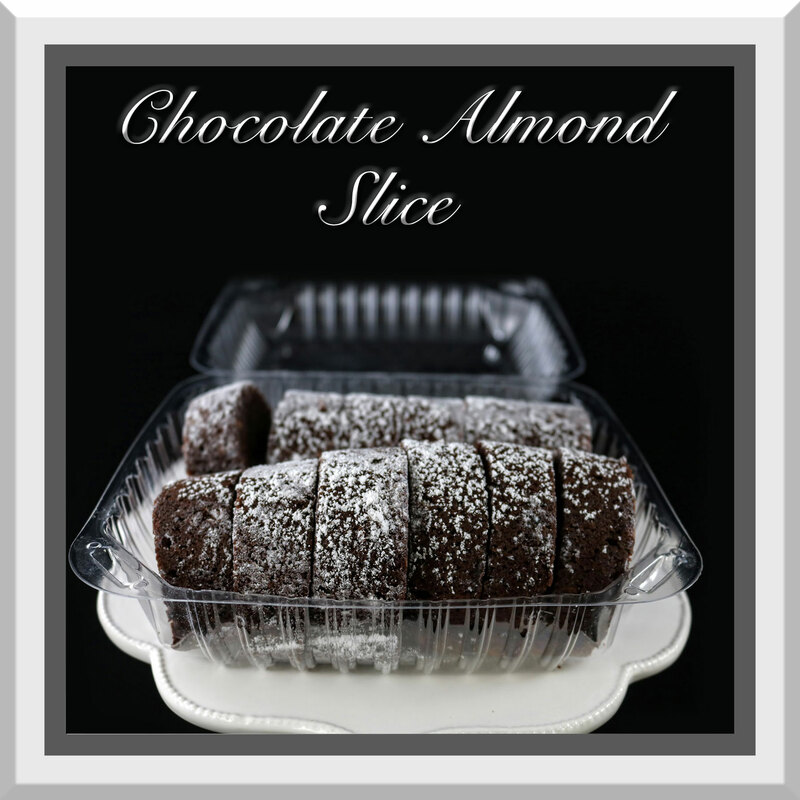 Chocolate cake flavored with ground almonds, sliced & dusted with powdered sugar. 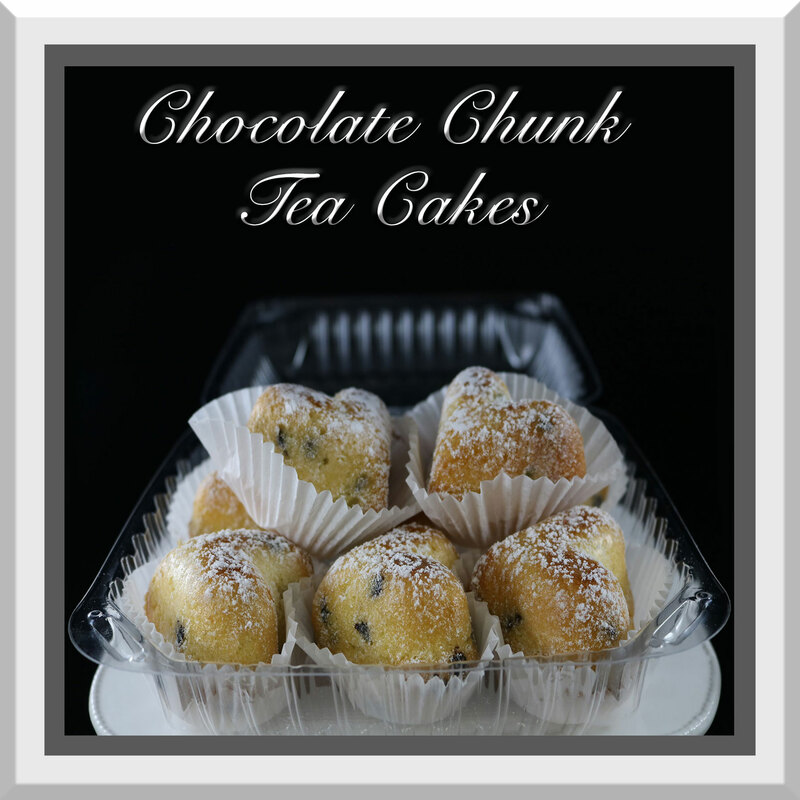 Heart shaped vanilla cakes w/ chocolate chunk dispersed throughout, dusted with powdered sugar. 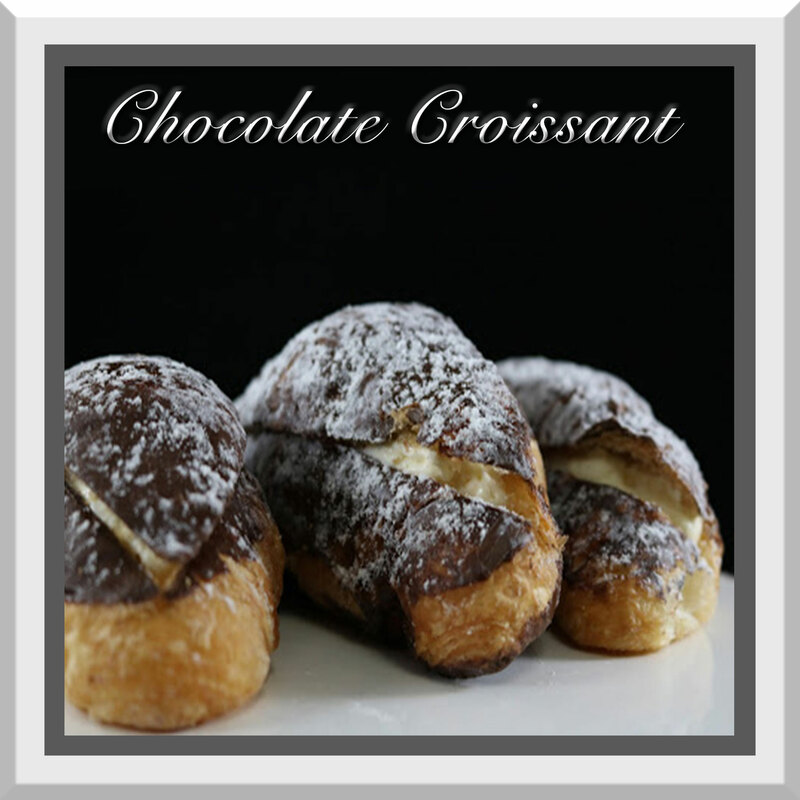 Croissant dipped in chocolate and filled with Bavarian cream, dusted with powdered sugar. 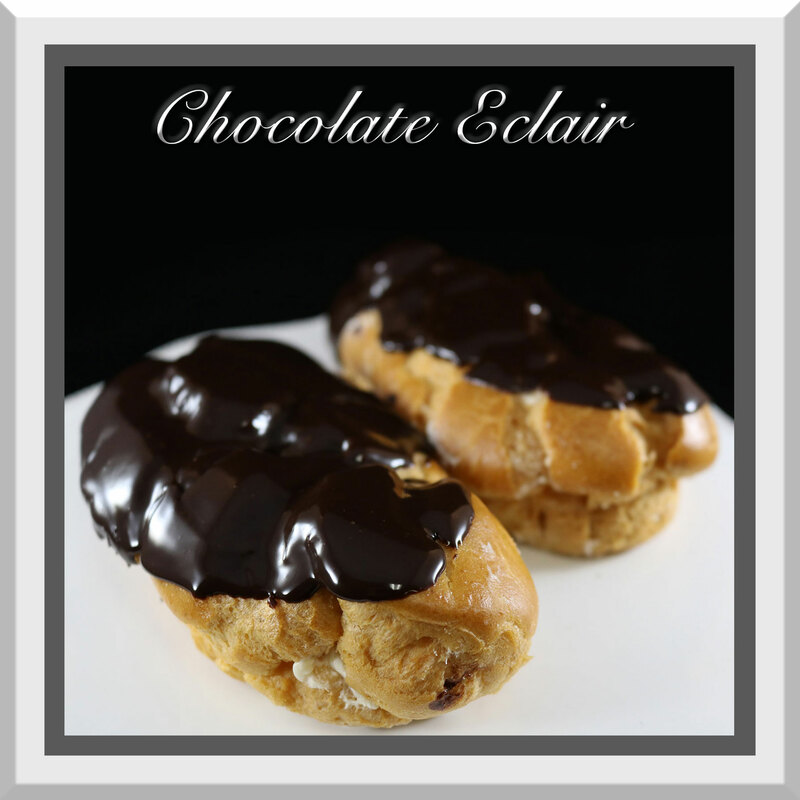 Pate Choux pastry (light airy pastry) filled with a Bavarian Cream & topped dipped with chocolate ganache. Smooth chocolate mousse whipped with meringue and baked. 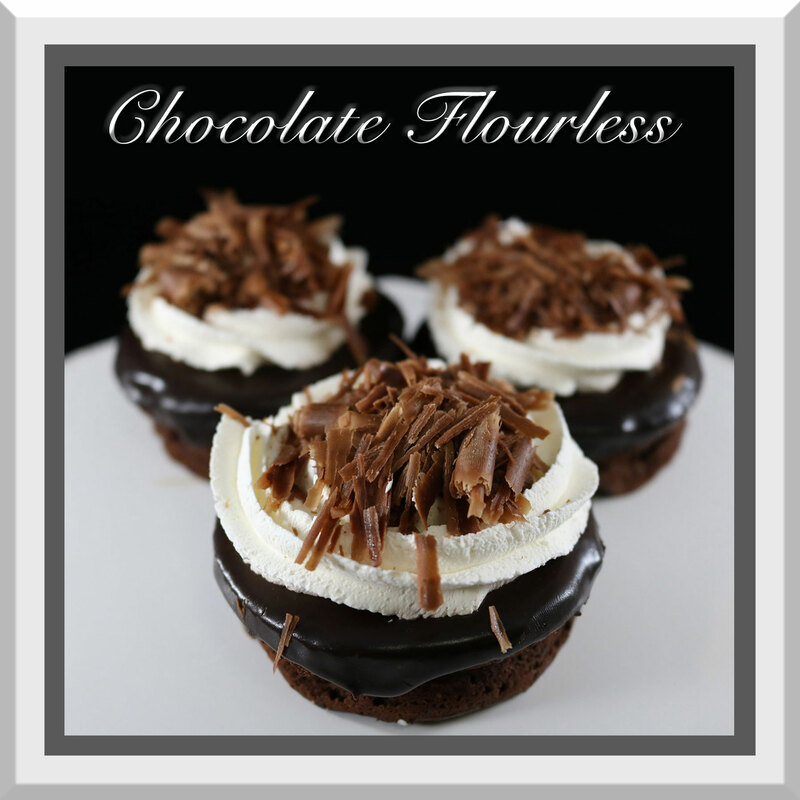 Dipped in chocolate ganache & topped with whipped cream and chocolate shavings. 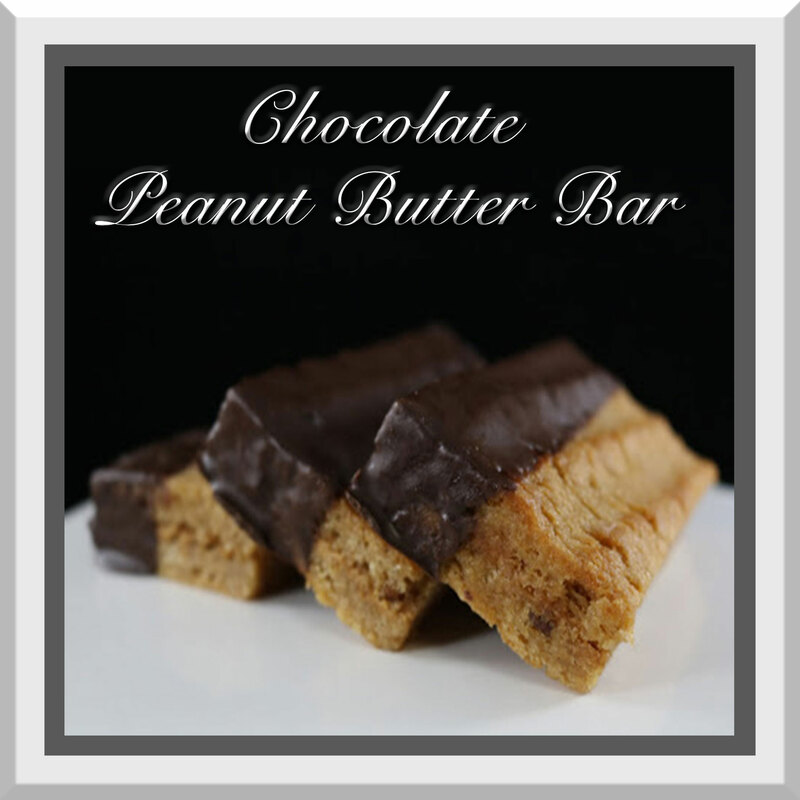 Peanut butter bar sandwiched with creamy peanut butter & dipped in milk chocolate. Classic pecan pie recipe w/ mini chocolate chips infused throughout. 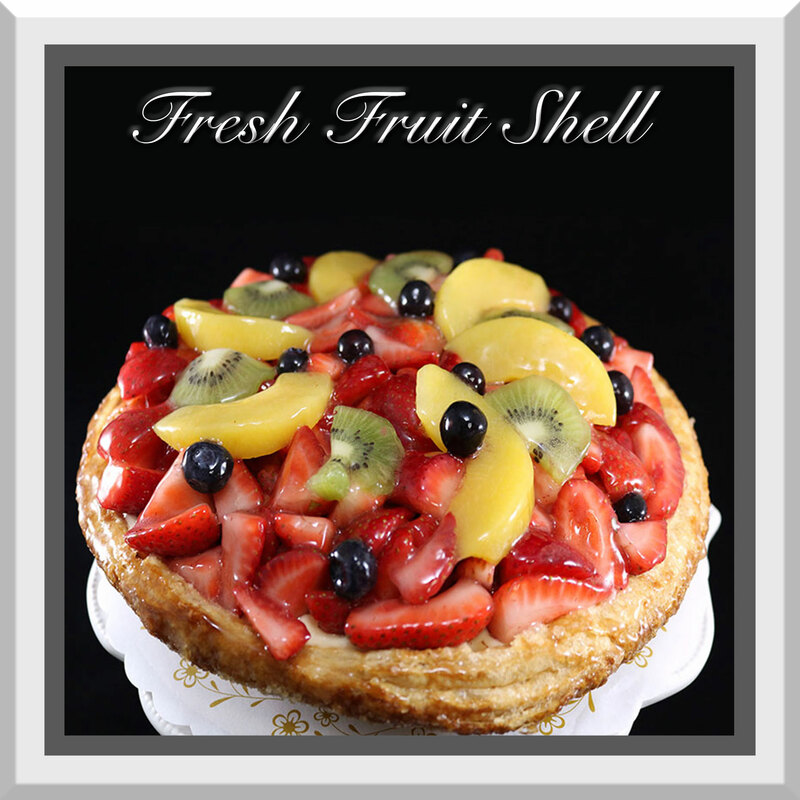 9” round sugar coated puff pastry, coated with a thin layer of chocolate ganache, topped with with Bavarian cream, freshly cut strawberries, peaches, kiwi, and blueberry w/ clear glaze. 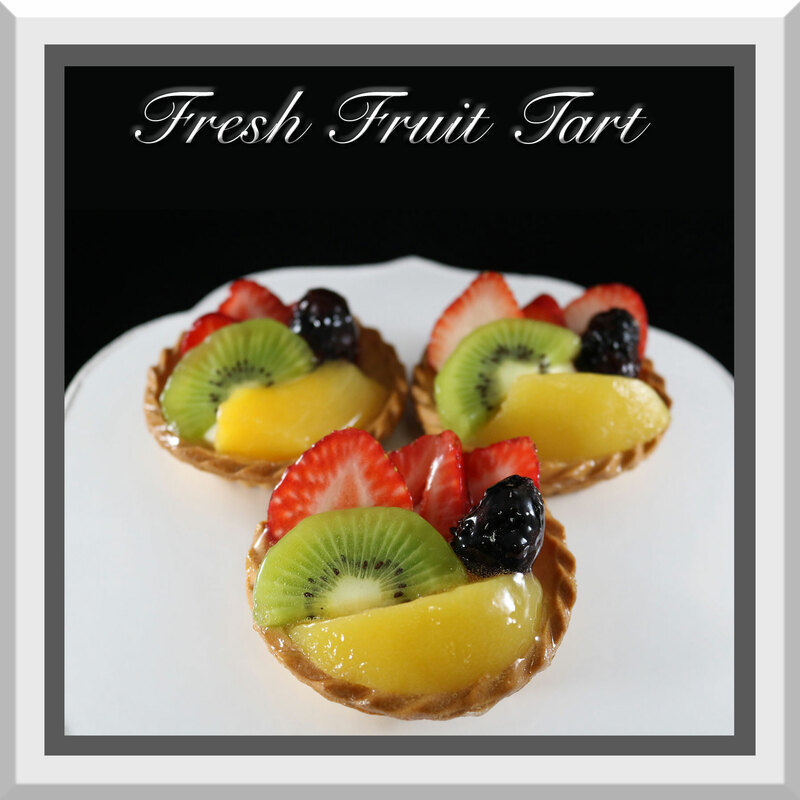 A sweet pastry crust filled with Bavarian cream, topped with strawberries, kiwi, apricot, and blackberry. 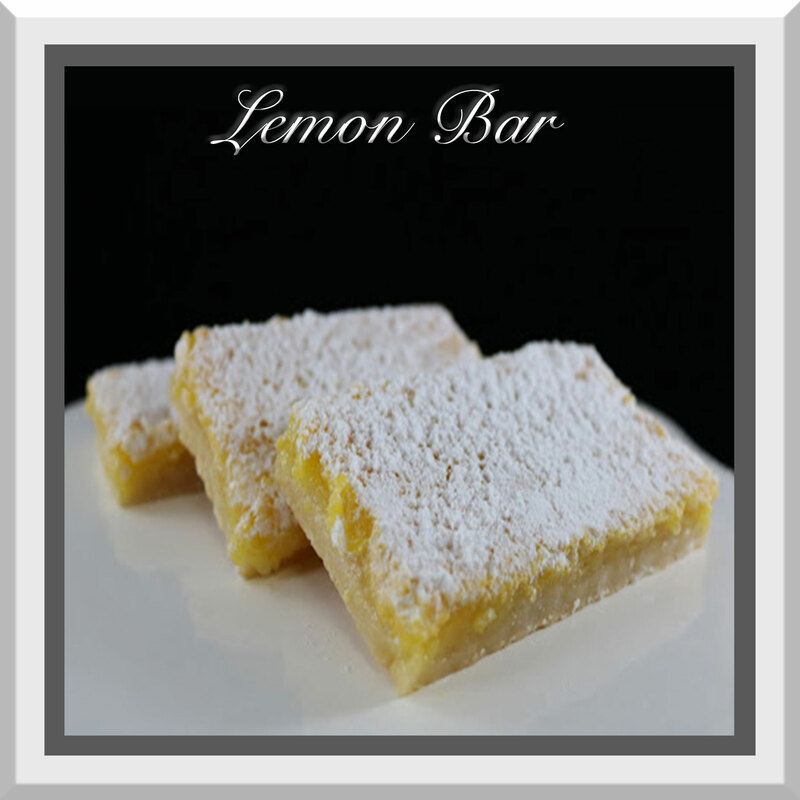 Shortbread cookie crust with a baked lemon custard & dusted with powdered sugar. 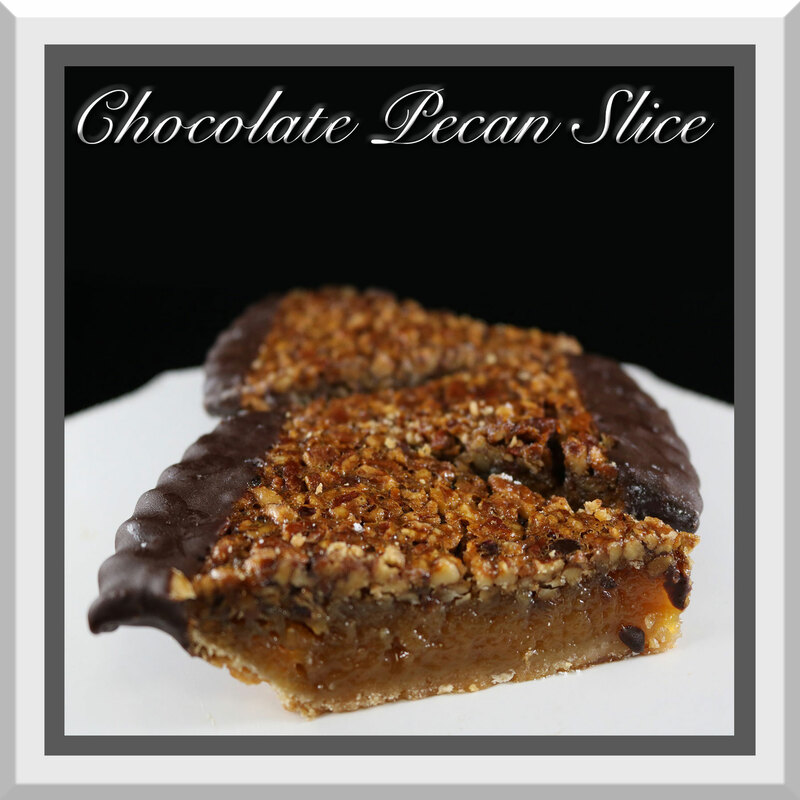 Chocolate Dipped Peanut Butter Bar cut into 12 bite sized pieces. 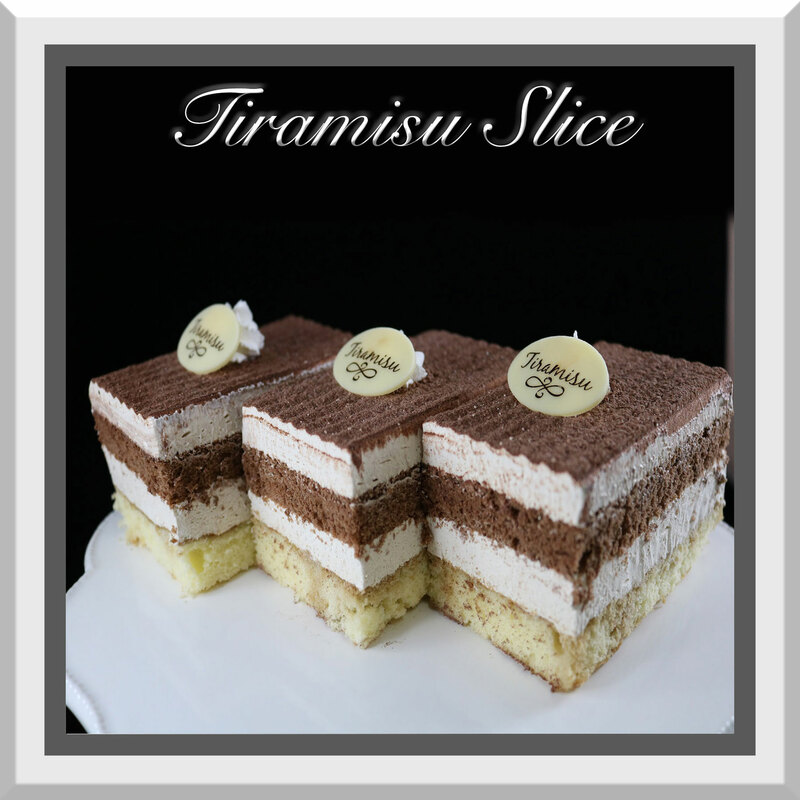 2 layers of chiffon cake (chiffon cake is a light airy sponge cake) – chocolate & vanilla, moistened with a coffee rum syrup & layered with a light mascarpone mousse (not your traditional tiramisu)! Vanilla chiffon sponge with a thin spread of raspberry jam, filled with white chocolate mousse, topped with white chocolate ganache and milk chocolate drizzle.